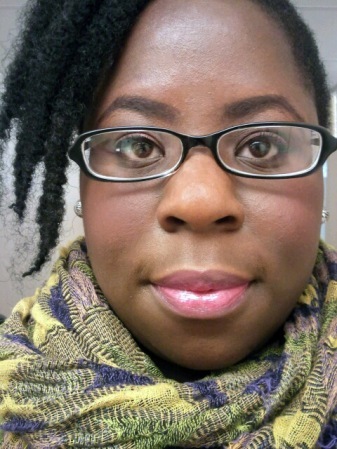 I asked Keisha Ervin to do a guest beauty post for The Fab Girls because she always has really beautiful makeup looks on her Facebook page that are up-to-the-minute, like this hot pink lip. In addition to being a best selling author, she has her own blog, http://www.bowtiesandbarrettes.blogspot.com/ which features beauty, fashion and other fun stuff. Right now, she has a post about outline manicures that I am obsessed with! 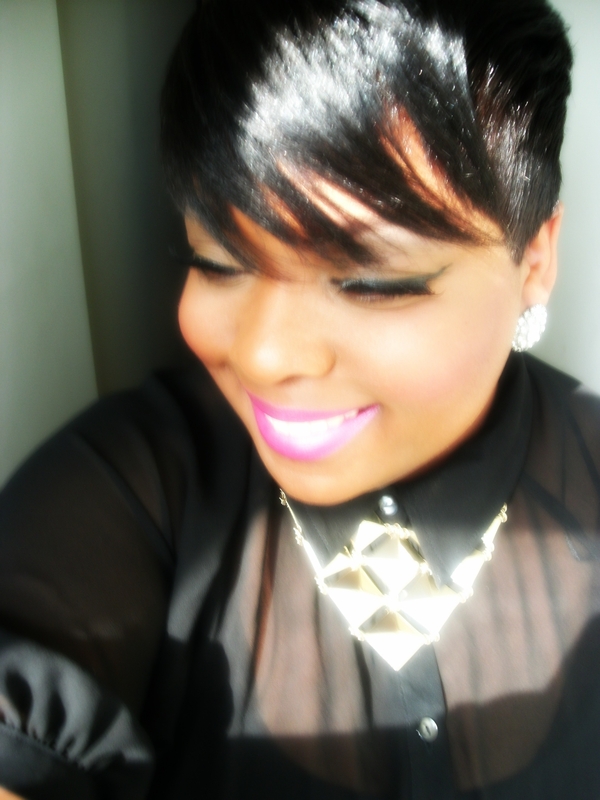 Continue to see what products she used to create this look, which would be a good look to keep in mind for prom. 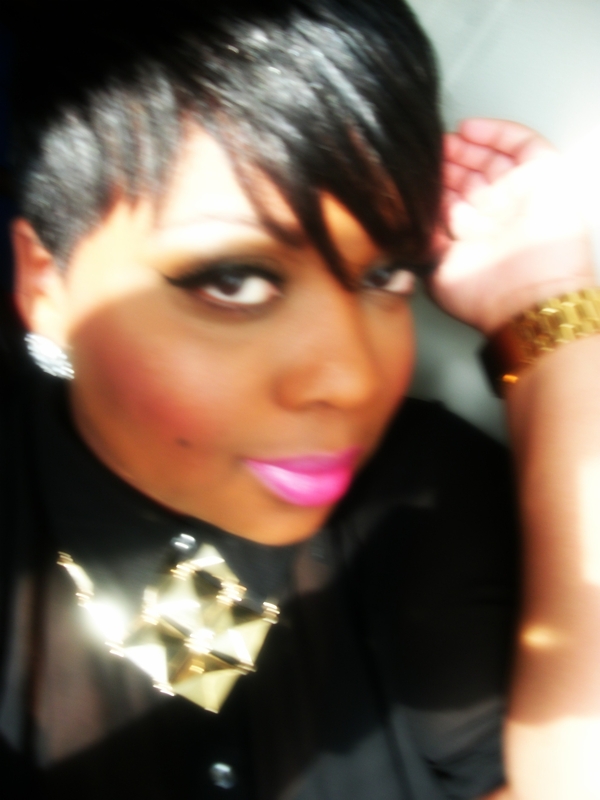 Here she is giving a gold, smoky eye with a natural lip that is great for day or evening. Looks like this are perfect for young women because you want to use cosmetics that enhance your features without being overpowering. 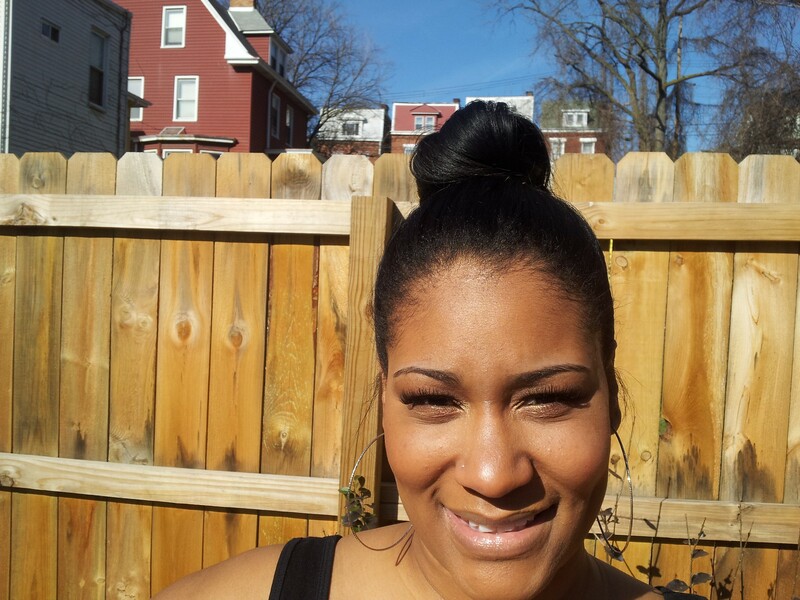 Take the jump for an indoor pic, closeup of her eyes and a complete list of products! FAB singer Mya painted hers a blue shade. 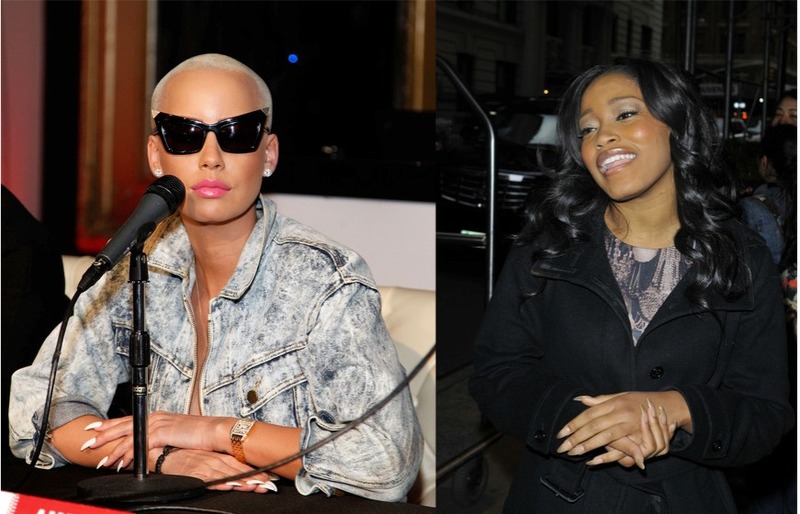 FAB fashionista Amber Rose and FAB actress Keke Palmer are into the trend. Styleblazer.com posted the pictures of these FAB ones rocking the new nail trend; long, oval nails. I think they’re sort of scary looking, like talons. 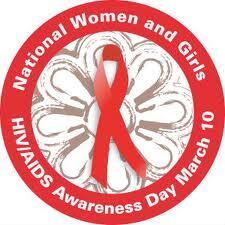 Today is Women and Girls HIV/AIDS Awareness Day. FAB women and girls must know the facts about this disease, and how to protect themselves from it. African American women are disproportionately affected by HIV/AIDS, with the rate of cases among them being five times higher than average in some cities. Black women account for 66% of new cases among women. 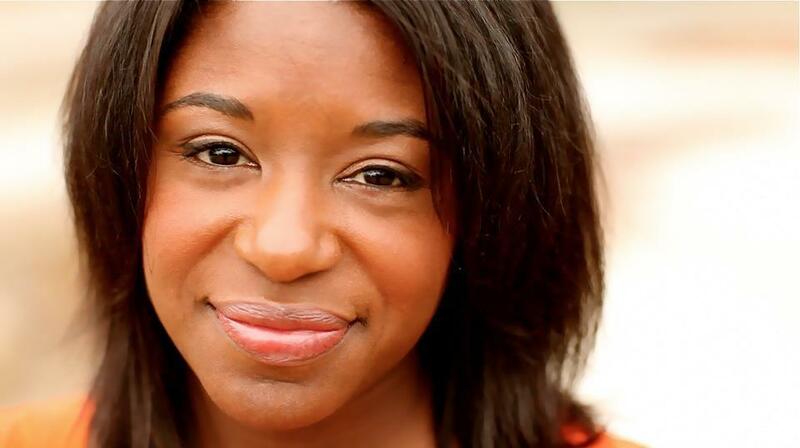 Even worse, HIV/AIDS is the leading cause among black women ages 25-34. To learn more about HIV/AIDS, where to get tested, and to find prevention and service providers, click here.